Roundtable at VOX, March 21st, 2019. 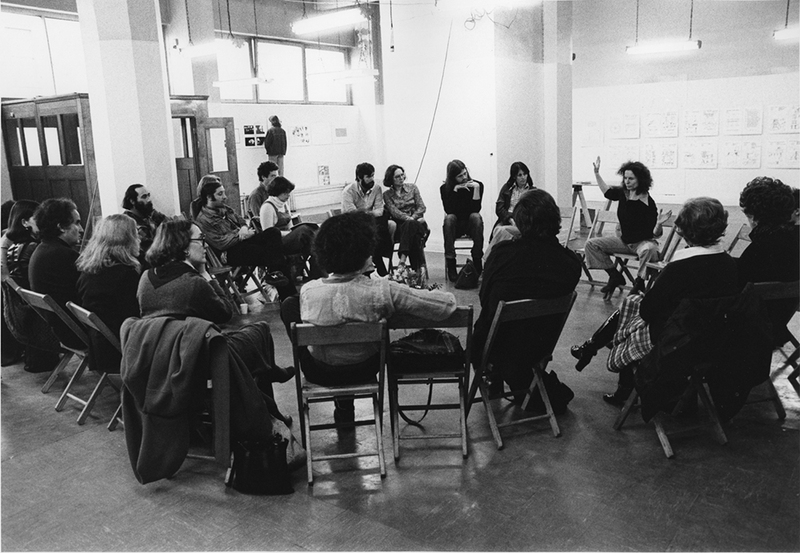 Simone Forti, artist talk during 03 23 03 – First International Encounter on Contemporary Art in Montreal, March 12, 1977. 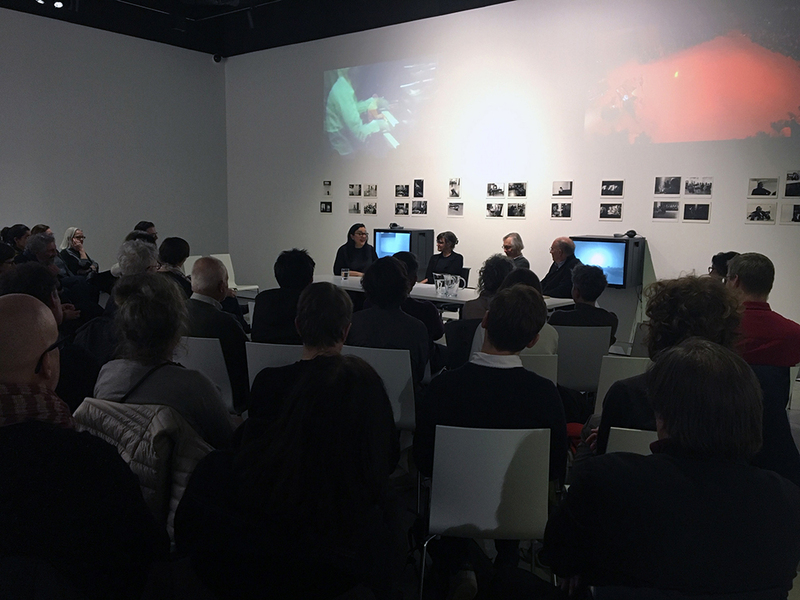 VOX invites you to a discussion around the issues raised by the documentary reactivation of 03 23 03 – First International Encounter on Contemporary Art in Montreal, 1977. 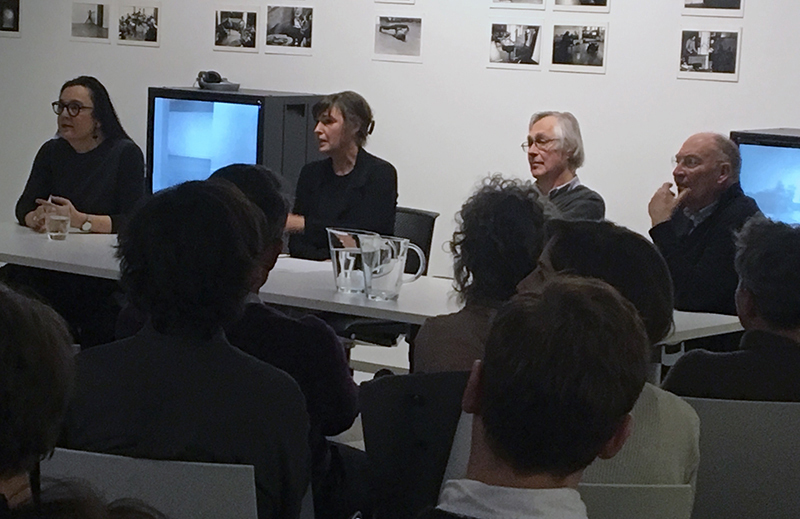 This roundtable moderated by Marie J. Jean will bring together historian and philosopher of art Thierry de Duve with two out of the three original exhibition’s organizers: Chantal Pontbriand and Normand Thériault. Continuing its research into the practice, history and future of exhibitions and their documentation, VOX presents the fifth in its series of documentary exhibitions, dedicated this time to the event 03 23 03 – First International Encounter on Contemporary Art in Montreal, 1977. Organized by France Morin, Chantal Pontbriand and Normand Thériault and presented in a disused post office, this major event included an exhibition, a series of performances, and debates.